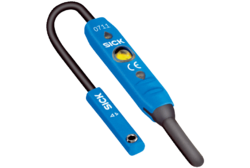 We are one of the leading authorized distributor, supplier, trader & Stockist of SICK Proximity Sensors. Our product range includes all types of SICK, Rotomotive & SMC Products. 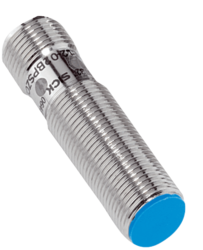 We are one of the leading suppliers, traders and exporters of an extensive array of optimum quality Magnetic Cylinder Sensors. 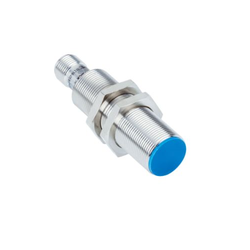 We are one of the leading suppliers, traders and exporters of an extensive array of optimum quality Magnetic Proximity Sensors. Procured from certified vendors, these sensors use magnets for the purpose of detecting the occurrence of items without physical contact. Due to their ability to withstand harsh conditions such as dust, heat and vibration, these sensors are highly demanded in the market. Owing to our vast experience and knowledge of this domain, we have been able to offer Inductive Proximity Sensors to our valuable customers. Available with us at affordable prices, these sensors are used to detect different metals without contact. Offered sensors are known for their ease of operation and enhanced serving life. Looking for SICK Proximity Sensors ?